Welcome to Our New Braunfels HVAC Blog! Legacy AC & Heating Services, New Braunfels Top Rated Local® HVAC service, is proud to unveil our blog! In future releases of this blog, we will be discussing issues specific to HVAC systems particular to New Braunfels residents and general industry information we have acquired over our years of experience. We are excited to share this information with the community, and we firmly believe that when armed with the proper knowledge, local homeowners find healthier households and annual savings. HVAC Repair – What’s The Big Deal? Anyone who has lived in New Braunfels can tell you the importance that air conditioning holds in this community, especially in the scorching summers. With average summer high temperatures easily exceeding the 90 degree mark, it is no surprise that most local homeowners rely on their air conditioning systems to work. Heating is no exception in necessity either with occasional frosty winter nights. This is why it is our goal at Legacy Services to educate homeowners on the importance of regular maintenance, advise on repair and replacement of HVAC systems, and ultimately perform any and all professional HVAC services to keep our community’s families temperate year round. 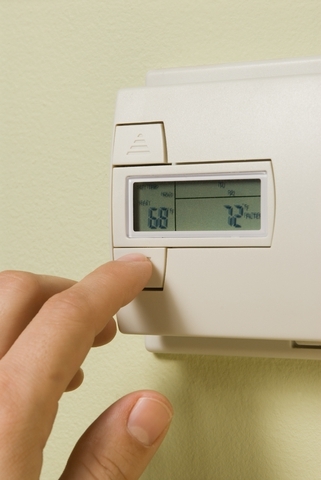 Unsure if your heating or air conditioning is in operating condition for the next season? Tired of hot or cold patches in your home? Overdue for HVAC repair or maintenance? Don’t wait, give us a call for a free estimate on any service or repairs necessary. 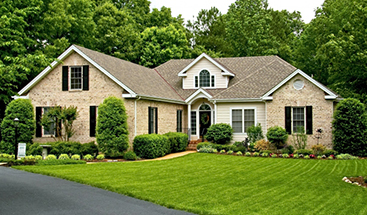 We offer honest options for each service and strive to do what is best for your home today and in the future.